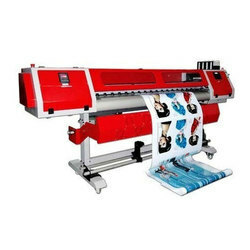 We are a leading Manufacturer of flat bed uv printer, eco solvent printer and roll format printer from New Delhi, India. 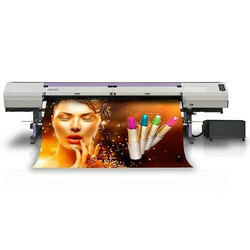 UJF-6042MkII is advanced Flat Bed UV Printer printer that creates high-value-added product, achieve superior productivity and print quality, and have a greater ability to accommodate a wide range of application. 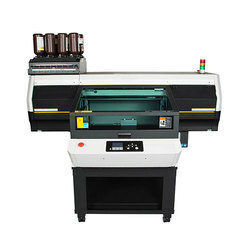 We are offering Eco Solvent Printer to our client. We are offering Roll Format Printer to our client.